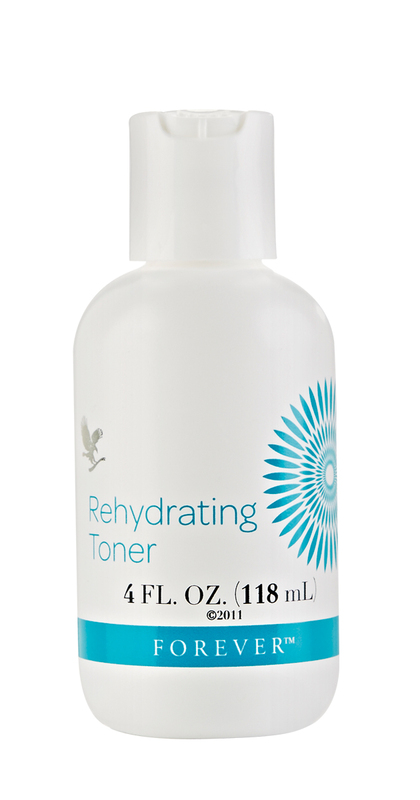 It’s important to be absolutely certain no traces of makeup or oil remain on your face after cleansing; this non-drying toner contains aloe vera, witch hazel and collagen to remove all traces of dirt and oil. Its alcohol-free formula also helps to tone, condition and balance the skin without losing any moisture. Dampen a cotton wool pad with Rehydrating Toner and move gently in an upward, outward motion, being extra careful to avoid contact with the eyes. Continue until no further discolouration of the pad is evident. Your skin should now feel impeccably clean and conditioned, with tightened pores for a smoother appearance.